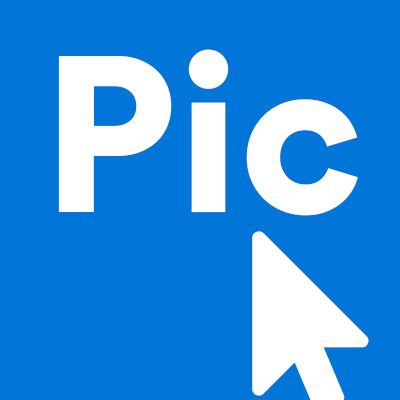 Why can't you sell directly on PicClick? PicClick simplifies your eBay searches to make your bidding and buying fast and hassle free! PicClick allows you to filter your results according to your preferences and then purchase them on the eBay website. All items sold on eBay will appear on PicClick for buyers to view and bid/buy. Trying to sell on eBay? If you are looking to sell on eBay, click here to be redirected to the eBay help center to learn more. Selling on eBay is easy! Just set up your seller account and follow the step by step instructions to add your listings! Once your items are officially on the eBay website, your items will become view-able to buyers on PicClick. If you are having trouble adding your items to eBay, click here to be redirected to an eBay contact form. Benefits of selling on eBay? Not only is selling on eBay easy, you can make a lot of money for your items! Buyers scroll through the millions of items on eBay everyday so the chances of them running into your product is great! List your items today to make a profit off the items sitting in your storage!